Obstacles and opportunities come up fast in the city. 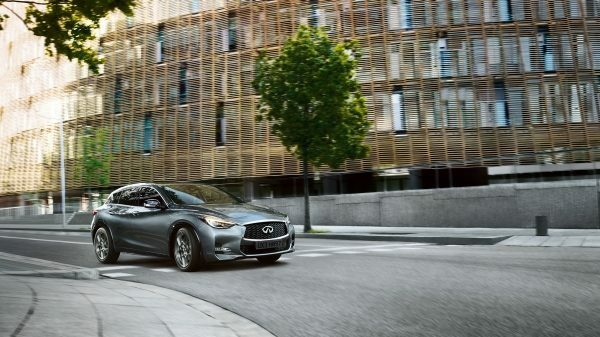 The Q30 empowers you to respond with finely tuned handling that’s as agile as it is smooth. Shift delays are now an artifact of history. With one clutch for even gears and another for odd, the next gear is always set and ready. 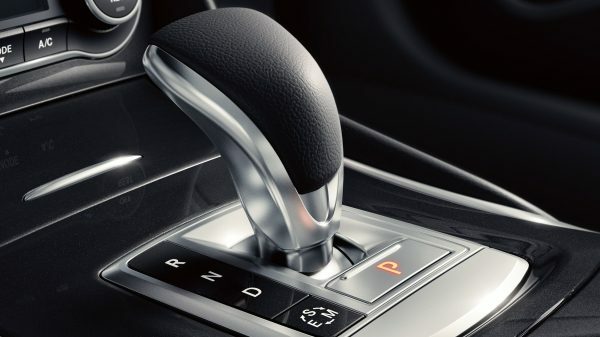 The result is smooth gear changes you’ll interpret as seamless feel of power. 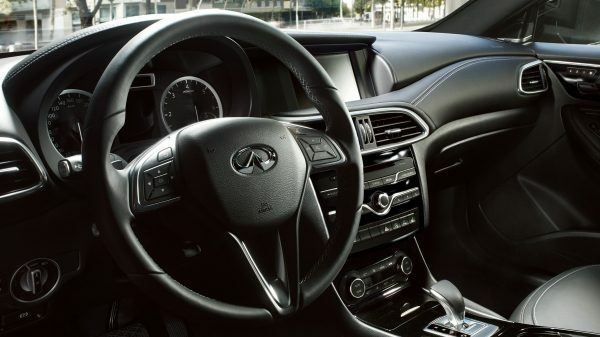 Paddle shifters on the steering wheel give you fingertip control over gear selection. 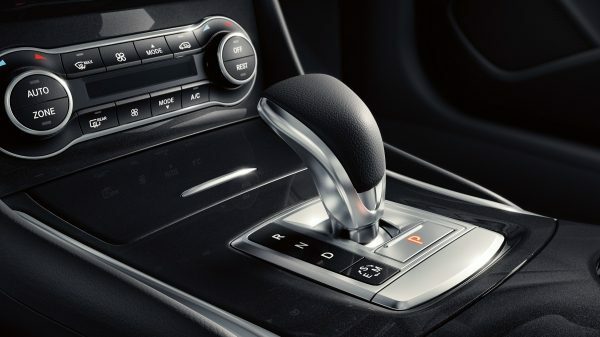 The speedy shifting of the Dual Clutch Transmission feels even faster when you never take your hands from the wheel to change gears. Experience our vision of power. 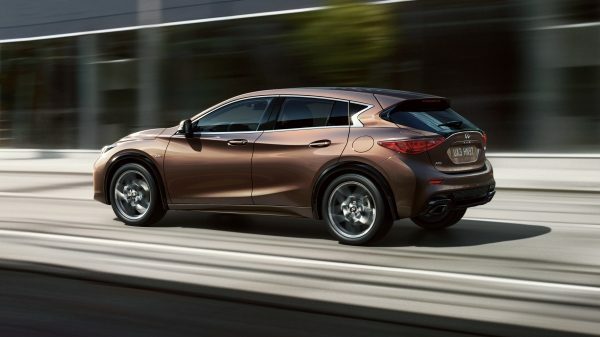 By precisely tuning the engine to unleash torque over a broader rev range, the force you feel seems to increase the faster you go, providing the confidence in the Q30 capability when acceleration is needed. Adjust your driving experience to fit the moment. Whether you want smoothness, efficiency or sportiness, select Manual, ECO or Sport mode to fine-tune your performance to your needs. Sporty yet forgiving, you can feel the attention paid to tuning the Q30 shock absorbers. They hold the Q30 tight and stable as you take turns whilst softening rough pavement and cobblestone, for a rare balance of responsive handling with a smooth and comfortable ride. 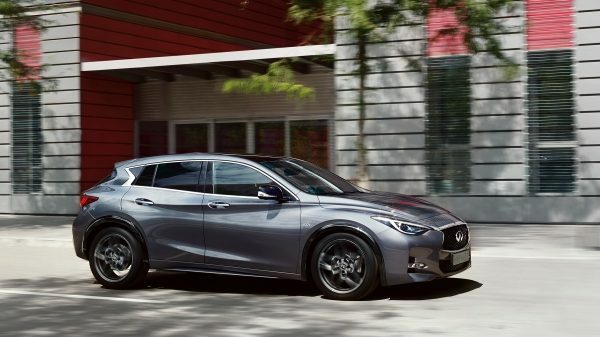 In the Q30 Sport 2.0t and 2.2d, reflexes are sharpened and the look is more aggressive, thanks to lowered and firmer suspensions. It is paired with larger brakes and drilled front discs that stay cooler for better stopping performance.